Metal containers made of carbon steel for the iron and steel industries, textiles, engineering and chemicals. Design, manufacture and installation components, industrial carpentry, supply of a complete plant or individual items. Engineering consulting, design and construction of industrial plants with post-sales support. Today the alternative renewable energies are one of the most important levers for a sustainable progress. 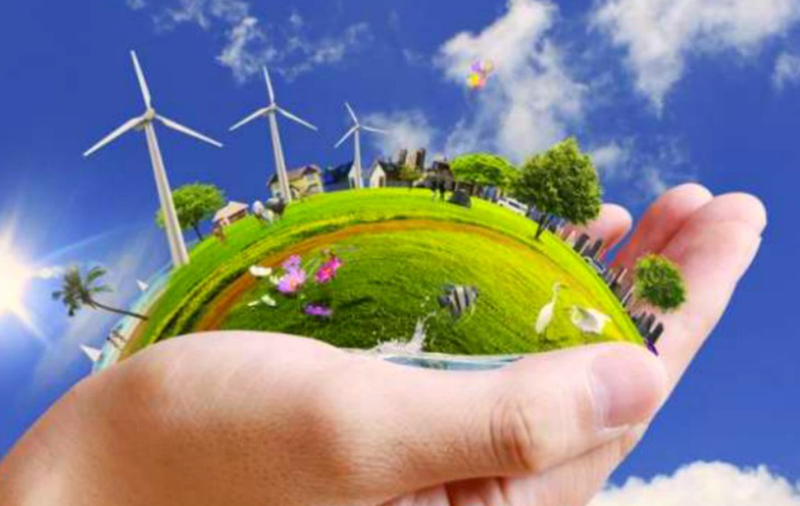 Investing in renewable energies means investing in the future of the human being and of the environment where he lives. Research, testing and development of projects for the reduction of fuel consumption and pollutant emissions. Mounting a pilot plant solar concentration.